Imagine never having to worry if the sneeze guard on the salad bar stopped the germs from reaching your ingredients. Imagine never having to wonder how long a salad has been sitting on the shelf in a convenience store. Sally the Salad-Making Robot, Miller & Associates’ newest product line from Chowbotics, takes all those worries away. 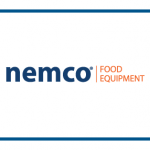 She’s not just the newest development in food service technology, she’s revolutionizing the way people look at the food service industry. Soon to start appearing in many airports, office break rooms, convenience stores and more, Sally fixes many of the problems with your average self-serve salad bar station. She dispenses over 100 of the freshest salad ingredients and over 20 of the most popular salad dressings, giving users more options and customization and variety than the alternative. Sally can even do grain-based bowls with ingredients like quinoa and wild rice, so customers looking for something outside of the regular garden-green salad have an option as well. All these options may seem overwhelming, but not to fear, operators can preset recipes so that customers can quickly find the salad they’re looking for and tell Sally to make it with the touch of a button. 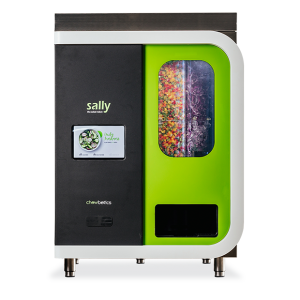 Sally also has refrigerated chambers for each ingredient and dispenses ingredients by weight, allowing for a more efficient storage system that guarantees fresher ingredients and to cut down on food waste and food cost. Sally doesn’t limit herself to the self-serve market, either. 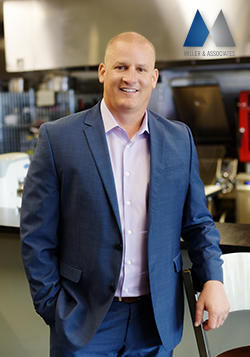 Jeff Griffiths, President and co-owner of Miller & Associates, explains how Sally could also help the restaurant industry by cutting down the interaction between human hands and the food before it reaches the customer. Sally also helps businesses cut down on labor costs and helps save on food purchasing. Due to the nature of how Sally works, businesses spend a lot less time and man-hours on keeping up their salad stations. The only labor that goes into Sally is prepping the ingredients and keeping her stocked, which won’t be a problem because Sally can dispense 50 entrée sized salads before needing to be refilled. 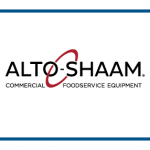 Food cost will always be the same with Sally since she allows operators to set how much of each ingredient she dispenses at one time. Sally and the technology that exists within her is all made possible thanks to Chowbotics and their founder/CEO, Deepak Sekar. Sekar, who has a doctorate in electronics and computer engineering, decided to create Chowbotics in September 2014 after realizing that food-service technology could help people save time in their weekday; during a time when things are already busy and rushed, Sekar didn’t want himself or others to have to worry about spending even more time worrying about their food. In the time since Chowbotics’ inception, Sekar and his team have worked on the tech of Sally, making sure she would be ready for market when they decided to put her on sale this year. Chowbotics isn’t just going to stop at Sally, though. Coming sometime soon Chowbotics also plans to unveil a breakfast making robot that will be able to make custom breakfast bowls with ingredients like quinoa, fruit, yogurt and many more. 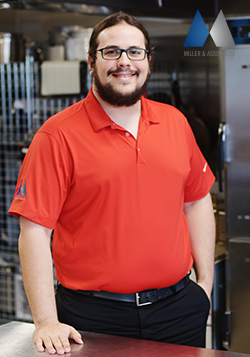 This is just the beginning of the food-service technology revolution that Chowbotics has kicked into gear. In the meantime, until the unnamed breakfast-bot is revealed, Sally is here to make your salad and make your day. 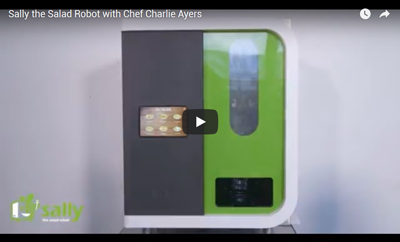 Preview Sally the Salad Robot with Chef Charlie Ayers.